Daily Express: "Nurses may get to head hospitals"
Daily Express (Sabah, Malaysia) ran an unsigned piece reporting that the Director-General of Malaysia's Health Ministry has announced that he is considering appointing nurses to head hospitals, assuming they have the right credentials. The Director-General's remarks suggest that this is likely to be considered a novel idea, and that he anticipates some resistance from his fellow physicians. The piece is a fair report on what seems to be an encouraging development in the admittedly slow recognition of nurses' health leadership abilities. If we have the right candidates, we are even willing to make them directors of hospitals. Many doctors may not be comfortable with this but I am prepared to do this in line with the recommendation of our beloved PM. The Director-General stressed that such nurse directors would have to have what it takes to lead, or else "doctors who are now assuming the position of hospital directors will tell me, 'I told you so'. And that will be the end of an opportunity for the nurses...So I ask you, do we have a candidate or candidates who have the necessary qualifications, attributes and credentials to take up this new challenge?" Despite his concerns about physician resistance, the Director-General also suggested that "doctors, especially specialists, are reasonable people" who are not too concerned about who becomes hospital director, as long as it is someone who embodies "good clinical governance." He then reportedly went on to discuss the nature of leadership in an era in which health consumers "demand high quality service," which requires that health providers "rethink" how they work. Presumably the idea that nurses might head hospitals is an example of this new thinking. The piece itself is a fairly straightforward report of the Director-General's remarks, offering no real commentary or context. The remarks obviously suggest that the Director-General values nursing, and that he does not regard the idea of a nurse running a hospital as unthinkable. Some might see an undercurrent of paternalism in the focus on qualifications--as if nurses needed to be told how hospitals work--but we have to commend what seems to be a serious effort by a high-ranking physician to sell the idea of increasing nurses' responsibilities to a wider audience that presumably has some unreceptive members. Of course, it would seem to put extraordinary pressure on the first nurses who are chosen for such positions to be told that if they screw it up, their entire profession will be barred from trying again for some unspecified time. But we suppose you might see that as just an honest assessment of what tends to occur whenever someone breaks a social barrier. 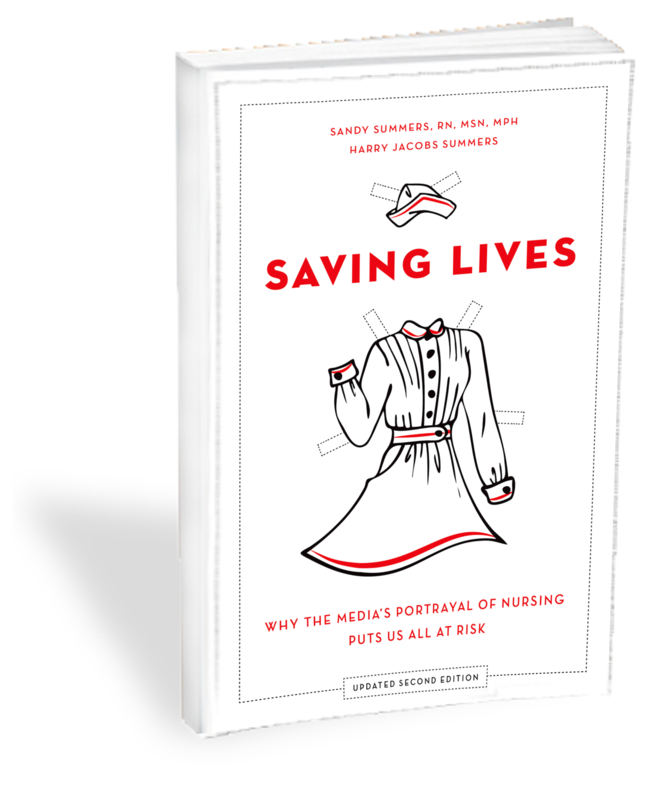 In the United States, nurses have headed hospitals for some time, and many of the early modern hospitals there were run by nurses, as Suzanne Gordon explained in "Nursing Against the Odds." We thank the Daily Express for this helpful report. See the article "Nurses may get to head hospitals" in the March 10, 2006 edition of the Daily Express of Malaysia.